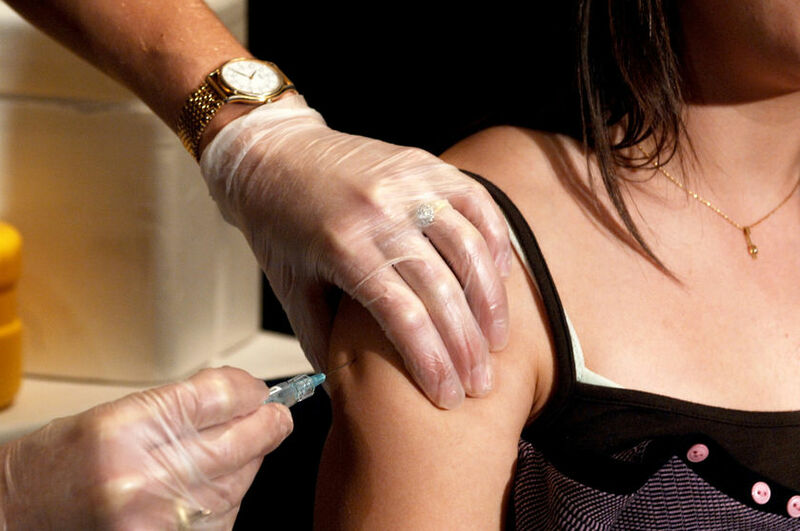 Gynecologists hope the federal Food and Drug Administration’s decision to approve human papillomavirus vaccine for older adults could protect more people. Missouri has one of the highest rates of cancer caused by the virus in the nation. FDA officials previously recommended the Gardasil vaccine for those between ages 9 and 26. On Friday, the agency expanded the vaccine for those up to 45. HPV is a skin virus that’s spread through sexual contact. There are many types of HPV and some eventually cause cancer in men and women, including cervical and throat cancer. “I’m very happy with the FDA extending the age of to 45, because I think a lot of people can receive a benefit,” Washington University gynecologist Camaryn Chrisman Robbins said. The new rules are based on a study that showed an earlier version of Gardasil still protected against HPV in older adults. Experts previously thought older people wouldn’t respond to the vaccine, Chrisman Robbins said. It’s most effective when it’s taken before people are sexually active and exposed to HPV. But even sexually active adults likely haven’t been exposed to all types of the virus prevented by Gardasil, she said. Because of the lack of FDA approval, insurance companies haven’t covered the vaccine in older adults. Some still opted to get the three-step vaccine, which costs close to $800 out-of-pocket. The Centers for Disease Control and Prevention’s advisory committee on immunization practices is set to review the new rules later month and issue a recommendation to health care providers. The recommendations set by the committee, in general, steer insurance companies’ decision on which medical practices to cover. According to the CDC, Missouri has among the highest rates of HPV-related cancers in the United States. Cancer linked to the virus affects 14 out of every 100,000 residents. In Illinois, nearly 12 out of every 100,000 had an HPV-associated cancer. The CDC recently announced more adolescents are getting the vaccine, but urban adolescents are more likely to get immunized than their rural counterparts. The virus is still common. There are hundreds of types of HPV, and the majority of people become infected with some type at some point in their lives. Perhaps with those statistics in mind, many women in their 30s and 40s have asked Chrisman Robbins about the vaccine, she said. “I have plenty of people in their late 20s who haven’t been sexually active who come to me and they want to be protected,” she said. Next post: Illinois Tightens Flu Shot Requirements For Health Workers. But Who’s Enforcing It? 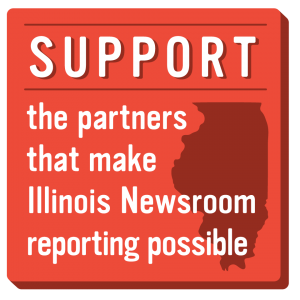 Previous post: Ask The Newsroom: In Deciding On Judge Candidates, Does Party Affiliation Matter?